Hindu civil code permits divorce on certain grounds and yet the religion does not approve divorce as the concept is alien to Hinduism. 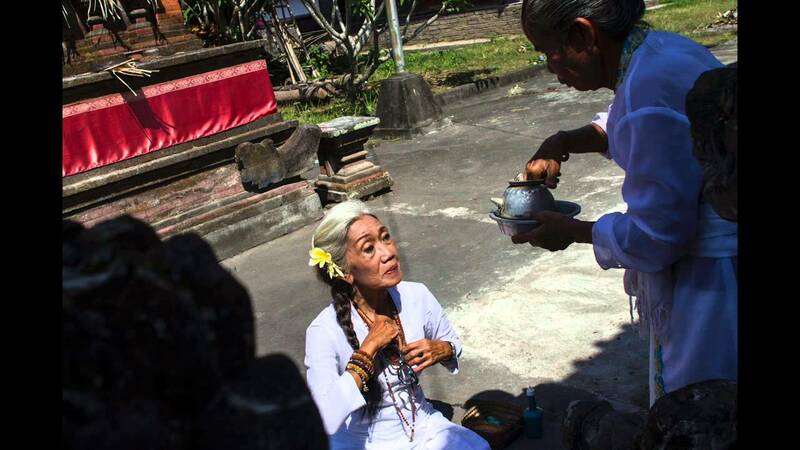 For Balinese families, Balinese Hindus divorced woman has more consequences compare to other cultures. Due to the customs and traditions in Balinese society, if a woman gets divorced, she will lose all the family, community, and no financial support. The Balinese system is patriarchal and so the children belong to the father's family. As a result, Balinese women lose rights in their children if they divorce and nearly always result in a poor outcome for the wife as they will not get any financial support after the divorce.